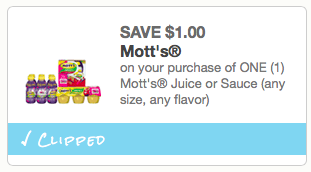 HOT HOT $1 MOTT's Coupon! 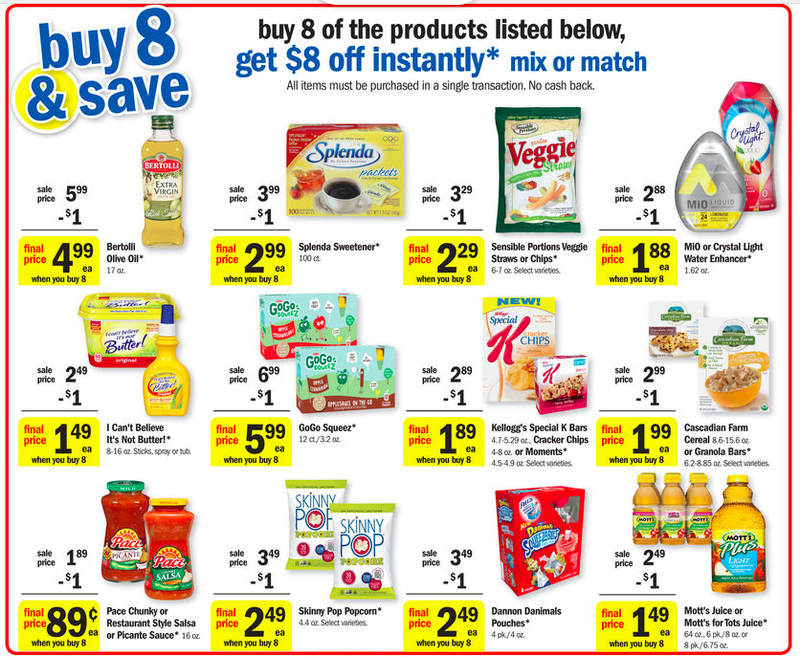 Print this hot coupon and take it to Meijer this week to get Mott's Juice for $0.48 each wyb 8 participating items! Make sure you tag your friends in this post or share it in other groups/on your wall! Final Price: $0.89...that works out to be less that $0.18 a bar!